Retirement Savers: How Do You Stack Up? Home » Retirement Savers: How Do You Stack Up? 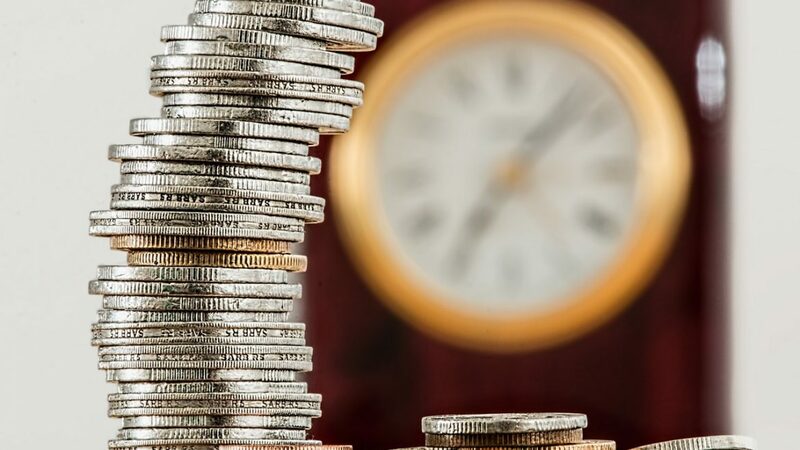 Fidelity Investments recently released a study of its more than 30 million retirement account customers showing good news about average retirement account balances. The average account balance for 401-k savers was $106,500, a seven percent increase over twelve months ago. Investors who have been invested for five years accumulated, on average, $221,000. Those invested for ten years accumulated, on average, $305,000. And fifteen-year investors accumulated an average of $400,000. Millennial’s are bringing up the rear with 5-year average account balances of $80,000…still a positive trend for saving-for-retirement. IRA investors had an average account balance of $111,000. By far, the most popular investment choice is Target Date Funds. These mutual funds invest a higher percentage in stocks in the early years and automatically reduce your stock allocation as you approach retirement age. So, how do you stack up against your peers? Are you average, below average, or above average? And do these stats matter? Assume for every $40,000 of retirement income you want, you’ll need to have saved $1 million. Be sure to account for other income sources such as Social Security or a company monthly pension payment. For example, say your current income is $120,000 and you’d like approximately the same income at retirement. If you assume Social Security will cover $40,000 per year, you’ll need to draw the remaining $80,000 per year from your retirement savings. To do that, you’ll need about $2 million in retirement savings. Note that this should allow you to increase your annual cash flow for inflation…meaning, in year two of retirement, you’d be able to draw out a bit more than $80,000. Social Security is also adjusted for inflation. Retirement is 10-years away: You’ll need to be at approximately 50% of your retirement accumulation goal. In my example above, you’d need about $1 million saved. Retirement is 20-years away: You’ll need to be at approximately 25% of your goal or $500,000 in my example. Retirement is 30-years away: You’ll need to be at approximately 10% of your goal or $200,000 in my example. You’re saving 6% of income in your retirement plan. Your investment allocation is at least 60% stocks. You’ll likely discover you are under your target. Use this knowledge as inspiration to take action by either increasing your savings or, perhaps, increasing your stock allocation. A painless way to increase your savings is to commit one-half of any pay increases to retirement savings. That way, you get a bump in spendable income and so does your retirement account! 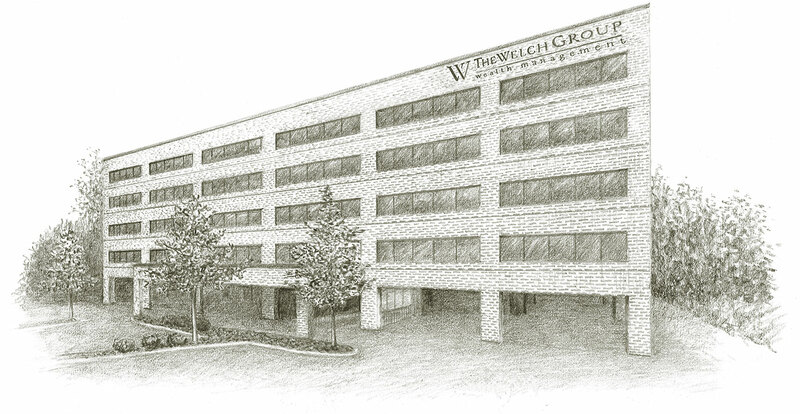 To get an estimate of your Social Security retirement benefits visit the Resource Center at www.WelchGroup.com; clicks on Helpful Links, then ‘Social Security Benefits Calculator’.